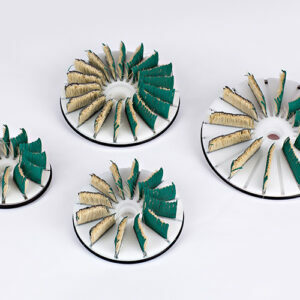 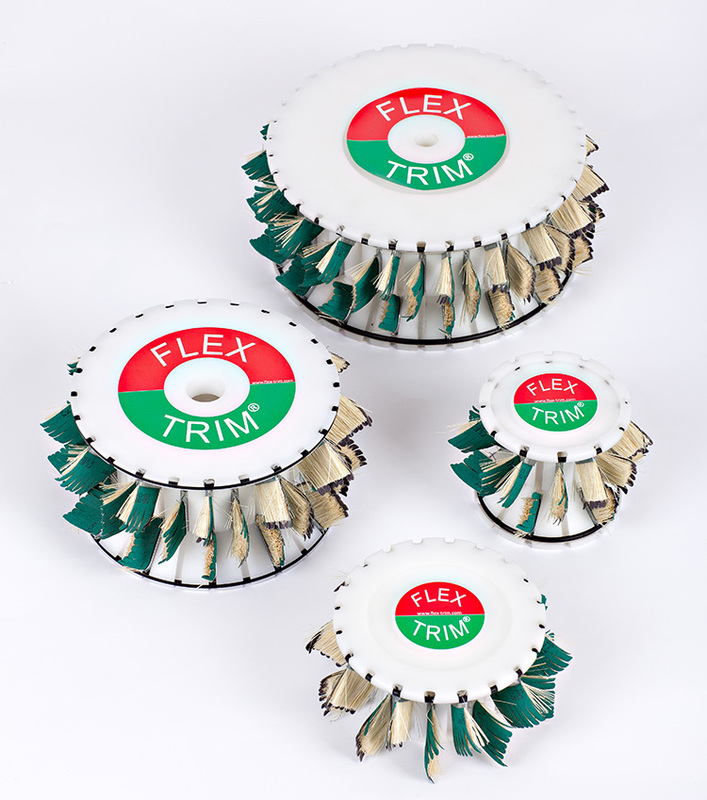 Flex Trims profile heads are developed to make edge sanding as easy as possible at the earliest possible time in the process. Profile heads are often used on CNC machines, single-end or double-end-tenorer, where you often find space and capacity for these solutions. 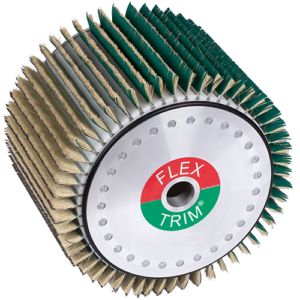 This flexible system makes it unnecessary to replace the abrasive material between profile changes. 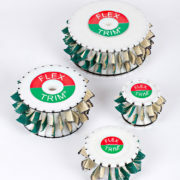 Typically Flex Trim can make a set-up for any profile. Like our other systems, our profile heads are modular constructed so that they can meet the customers’ requirements. 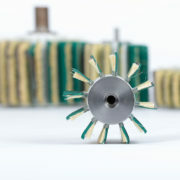 Most of our profile heads are standard equipped with our patented O-ring lock system. 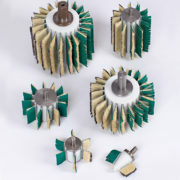 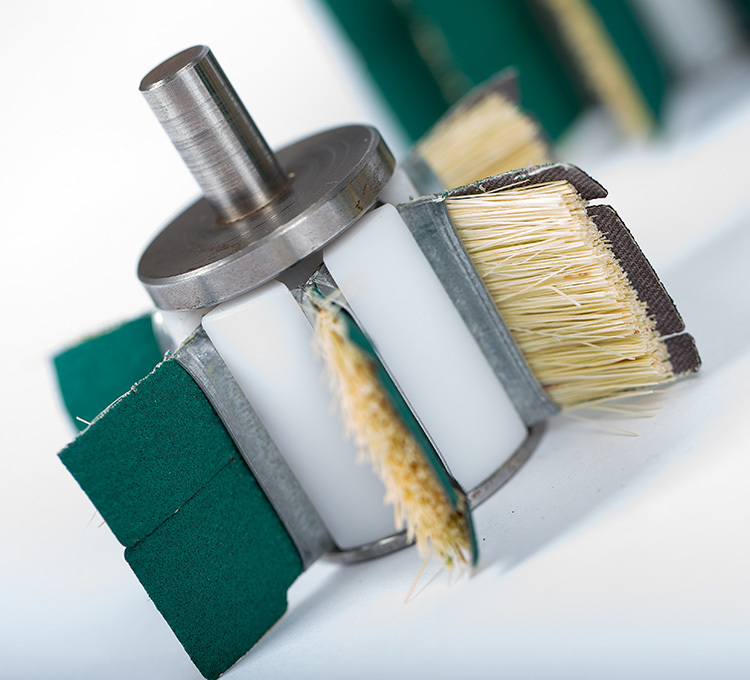 Without any use of tools this system enables a quick and easy switch of sanding brushes.